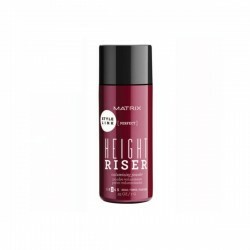 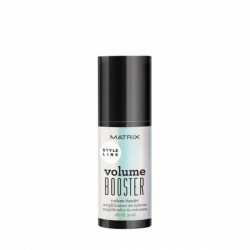 Matrix Vavoom Freezing Spray Extra locks in volume, texture and lift. 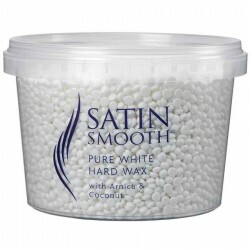 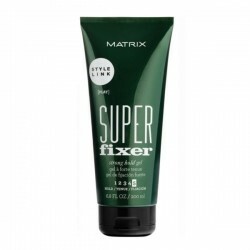 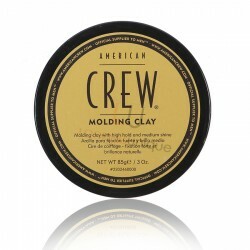 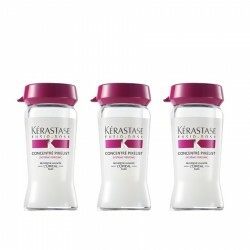 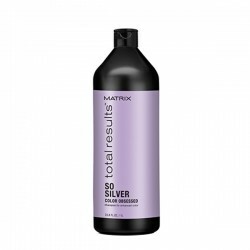 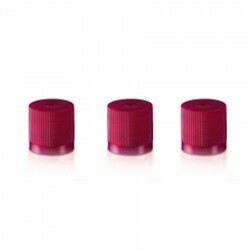 It"s extra firm and fast-drying hold leaves hair with incredible shine. 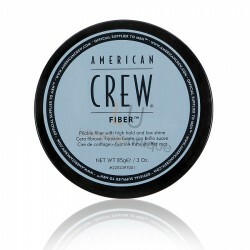 Combines hold with work-ability to lock in glamorous styles without leaving hair looking dull or dry. Directions for use: Shake Matrix Vavoom Extra-Full Freezing Spray well. Spray from about 35cm over dry hair.